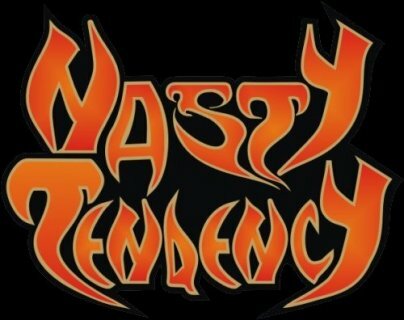 Nasty Tendency were born in Forlì in 2007 and after a few months can record their first three songs demo that brings an ink with My Graveyard Production for the release of their debut album, Wild & Nasty, in Jan 2009. The band supports the album with a 30 dates European tour aside with American legends L.A. GUNS in Sep 2009, and returns back on the road in an Italian/Spanish tourin march 2010 with ex Iron Maiden singer Blaze Bailey. After a brief pause the band enters the studio again to record HELLO SUCKERS that will be released on 10 Feb, 2011 through My Graveyard Production / Spider Rock Promotion. 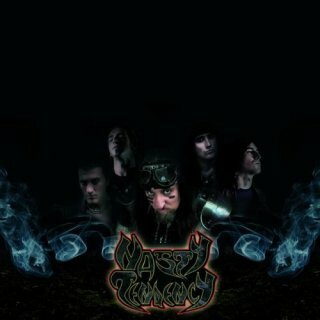 01/14/2011 14:52:19 Nasty Tendency su Spider Rock con il nuovo album!